We want to wish all our visitors a very Happy Christmas and a joyous 2015. We are closed tomorrow and we reopen on Saturday 27th of December at 12noon. You can find more details of our Christmas Opening Hours below. We want to take this opportunity to thank you all for your support in 2014 which was one of our busiest years to date. We look forward to welcoming even more vistors to IMMA in 2015. 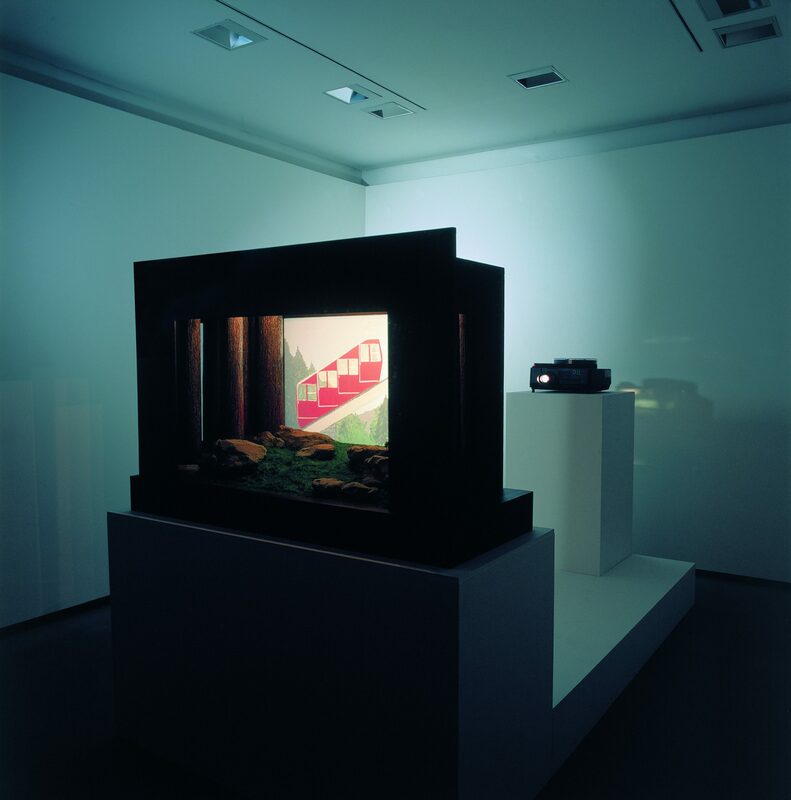 We are open most days between Christmas and New Years and our current exhibitions are all free. All of the current exhbitions are open into February (some continue into March) and we will be announcing our 2015 programme early in the year. You can find more details on each of the current exhibition by clicking on the links below. TROVE: Dorothy Cross selects from the National Collections. Sponsored by BNP Paribas. Teresa Hubbard / Alexander Birchler: Sound Speed Marker. 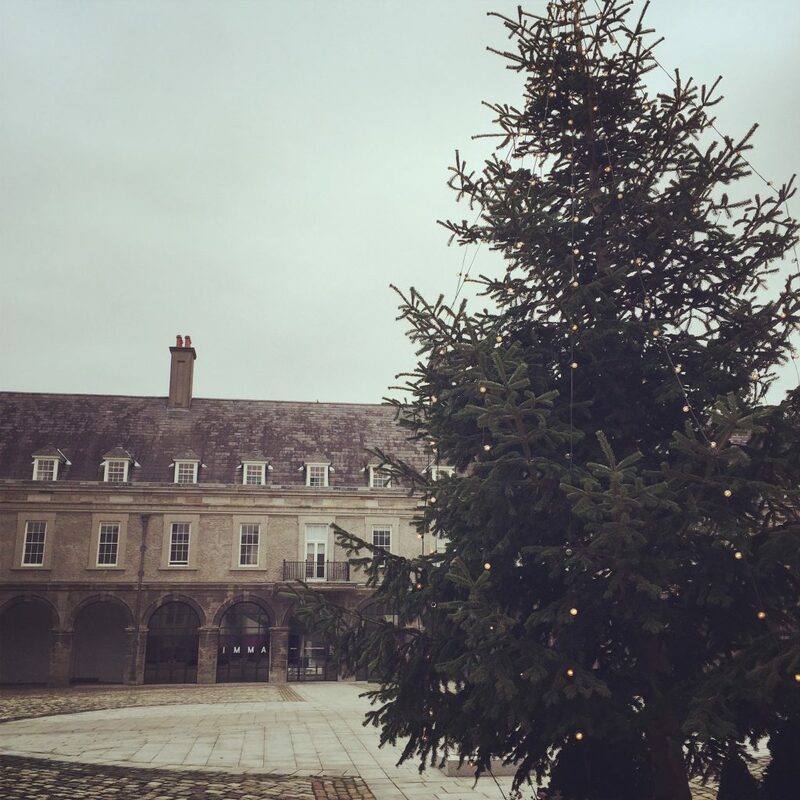 Festive good wishes from everyone at IMMA!